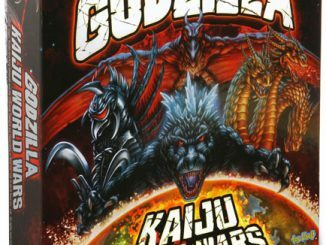 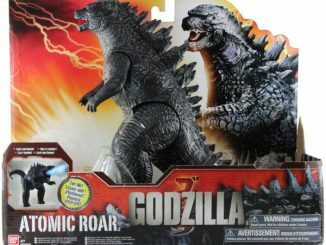 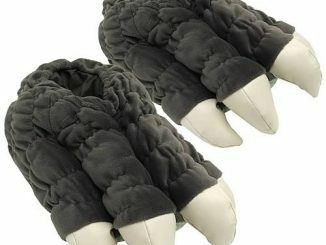 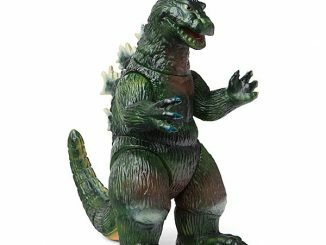 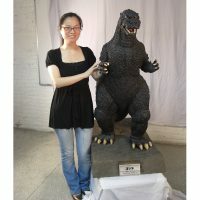 Celebrate 60 years of the king of monsters with the 4-Foot-Tall Godzilla Statue and let everyone know giant beasts destroying cities was popular long before Pacific Rim came along. 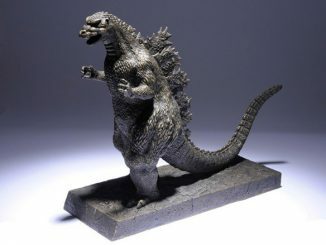 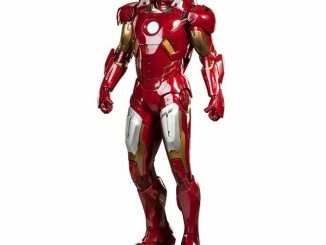 Inspired by the bronze statue displayed in front of Toho’s Hibiya office in Tokyo and developed with Koichi Kawakita, Special Effects Supervisor of all Heisei Series Godzilla movies, this highly-detailed, fiberglass statue stands approximately 4-feet-tall, but it doesn’t have atomic breath so you don’t have to worry about the beast destroying your home. 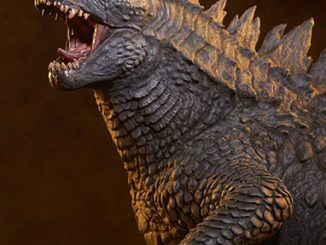 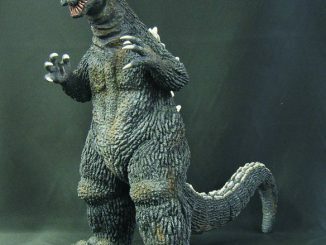 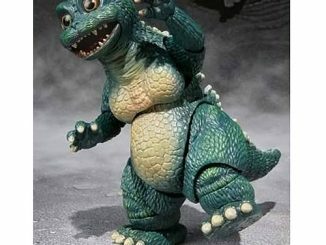 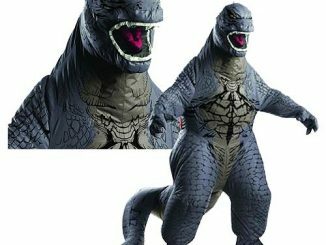 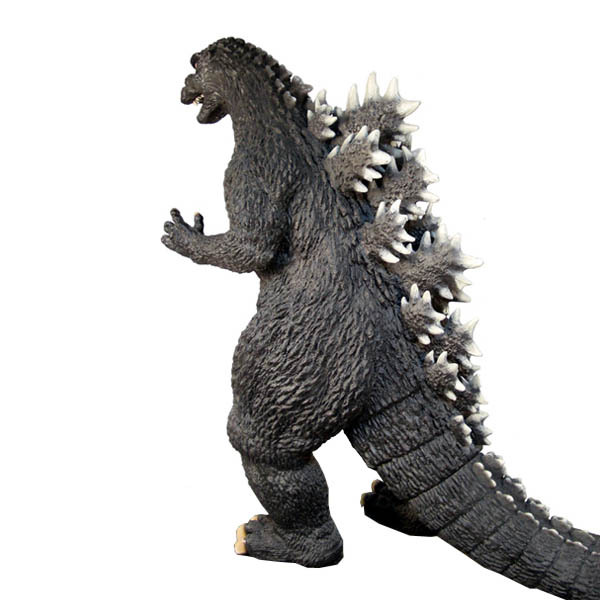 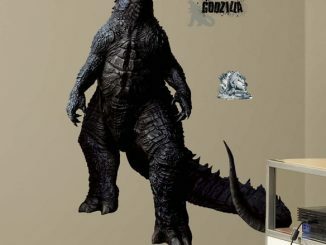 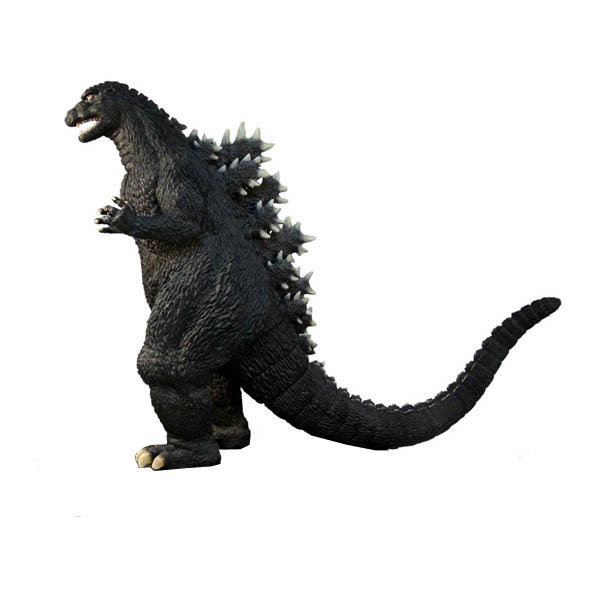 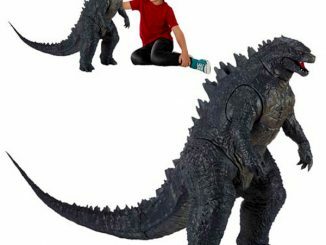 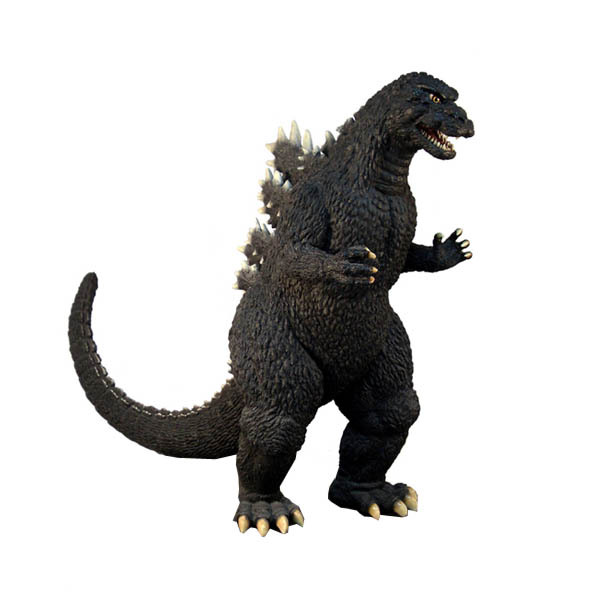 The 4-Foot-Tall Godzilla Statue is available for $2,999 at Cinemaquette.